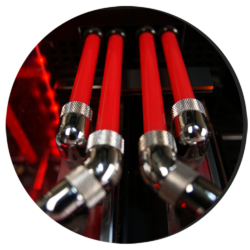 We are both part of the liquid cooling community and have been for an untold number of years, and we believe that our products reflect the enthusiasm that we have for our end users and their projects. All our products are designed and managed from start to finish, using only the best base materials available, and all done in house. This means we have complete control over quality and choice available. Research and development are all done within the company and nothing is released until it has gone through an extensive test, sometimes over long periods of time. In an effort to help introduce new users, Mayhems is featuring prominent and members of the liquid cooling community and there builds with Q&A sessions. We hope to build up a Catalogue of users systems to inspire all. Mayhems only gives you the tools, you create the art work! 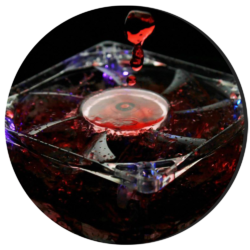 SFX fluids made by Mayhems utilised in PCs, Films, Art, Universities, Stage shows and TV programs to create spectacular pieces that bring fantasy to reality. We strive to keep pushing boundaries and amazing people around the world. 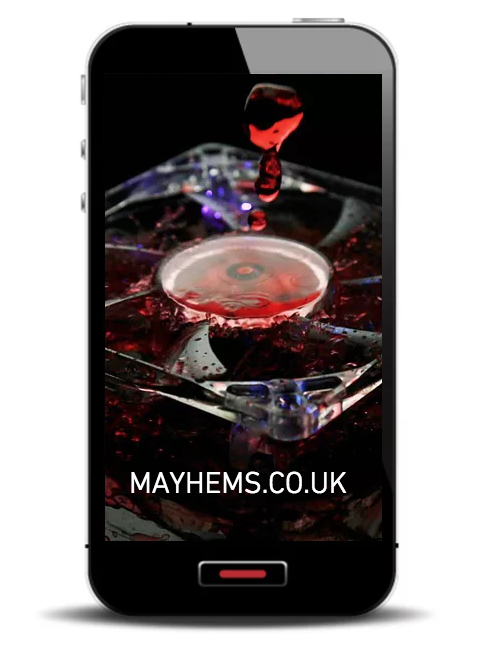 All research and development is done in house in the UK at Mayhems labs. We work from the ground up and invest 90% of our profit back into the business. Mayhems not only makes coolants and Nano technology we also develop new ideas for the cooling world. Mayhems has heavily invested in R&D Nano Particles and manufacturing processes to help aid in liquid cooling and SFX technology industry. Our ever expanding repertoire of in house manufactured products is growing daily and influencing many companies in the cooling world, where we lead others follow. Mayhems SFX fluids are used in many different industries from fluid movement analysis research though to film and cinema photography. Mayhems has been taking what was only once considered possible though digital medium synthesis to reality. 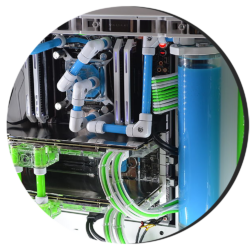 We are both part of the liquid cooling community and have been for an untold number of years, and we believe that our products reflect this.